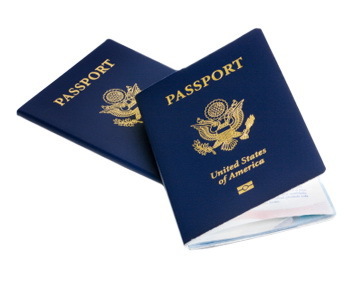 Get your passport photo, pictue ID, green card, and U.S. Dept photos with us. 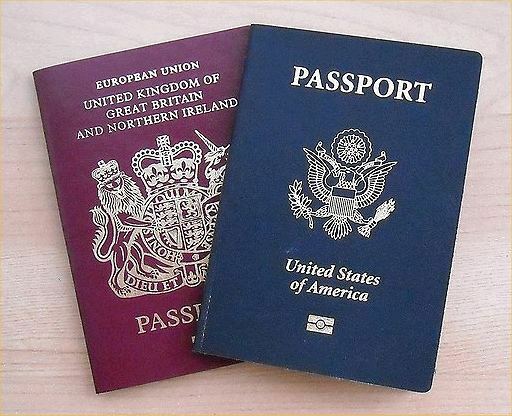 We also offer passport photos for many other countries. All of our photos are taken by professional photographers and are guaranteed to be the highest quality.